How can we start a First Strides program in our area? 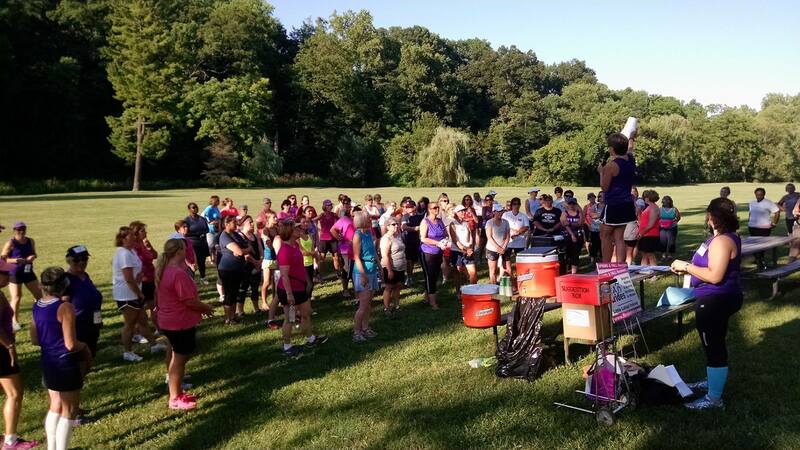 If you would like to start or encourage your specialty retailer, running club, or community center to begin a FIRST STRIDES® program or similar beginner’s class in your area, contact Jane Serues. Jane and her colleagues can make the creation of a program in your community easier by passing along the lessons they have learned through their 7-year experience with the FIRST STRIDES® program. Goal – Each FIRST STRIDES® program ends in a goal event, such as an all-female 5-K (5-kilometer or 3.1-mile) run and/or walk. Education – Basic “how to” information is provided through speakers and/or informational handouts on a range of topics including training principles, injury prevention, proper shoe selection, safety, dealing with the elements (heat & cold), nutrition, motivation, and incontinence. Training Schedule – The FIRST STRIDES® workout program is a gradual, progressive, self-paced, time-based workout program that accommodates a wide range of abilities. Mentors – The FIRST STRIDES® program involves experienced walkers and runners of all ages, shapes, and abilities to help inspire and organize participants.